From rebuilding engines to sand dune riding, Premier is proud to present one of its own: Tech Sales Rep Cody Lords, whose dedication and expertise have added an abundance of value to Premier Performance and its customers. Cody’s passion for trucks began early in life. As a kid, he would take trips with his family to the sand dunes near Premier’s Rexburg, Idaho headquarters. There, he would ride his 4-wheeler, where according to him it would break down from time to time. This allowed Cody to fix the vehicle with his father, and develop an enthusiasm for vehicle repairs and upgrades. With this hands-on experience, he developed a desire to become an expert tech. Together with his friends, Cody would modify and upgrade trucks. His skills developed to a point where he could rebuild an engine in just a couple of hours. Cody has learned to work with his hands, giving him an advantage in the industry. Because he has the experience turning the wrench himself, Cody is well-equipped to dispense advice to Premier customers. Cody sees the benefits of learning from experience, as well as friends and other enthusiasts alike, as he can develop friendships while creating something amazing at the same time. Cody started with Premier Performance in November 2014, and spent his first 3 ½ years with the company working on the Customer Service team. That time was valuable in helping him develop the customer service skills necessary to complement his automotive knowledge, and prepared him well for his current role as one of Premier’s Tech Sales Reps. When a position became available with Premier’s Tech Sales team, Cody jumped at the opportunity. He joined the Tech Sales team in July 2017. Since then, he has helped Premier customers with the aftermarket’s best technical advice and service. 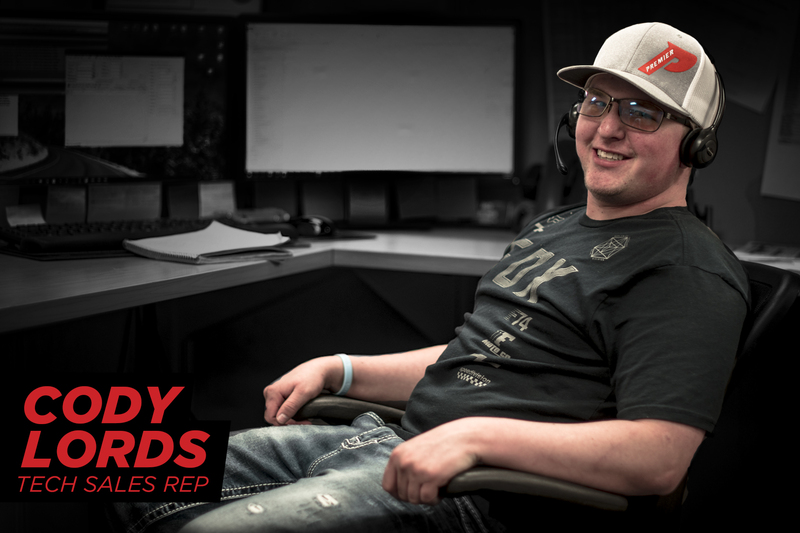 Working in this position, Cody has learned one of his most valuable lessons by none other than our Tech Sales Supervisor, Jesse Law. “Work fast, but always be accurate.” Having both customer service and hands-on experience has greatly shaped Cody’s approach to finding customer needs and fulfilling them. 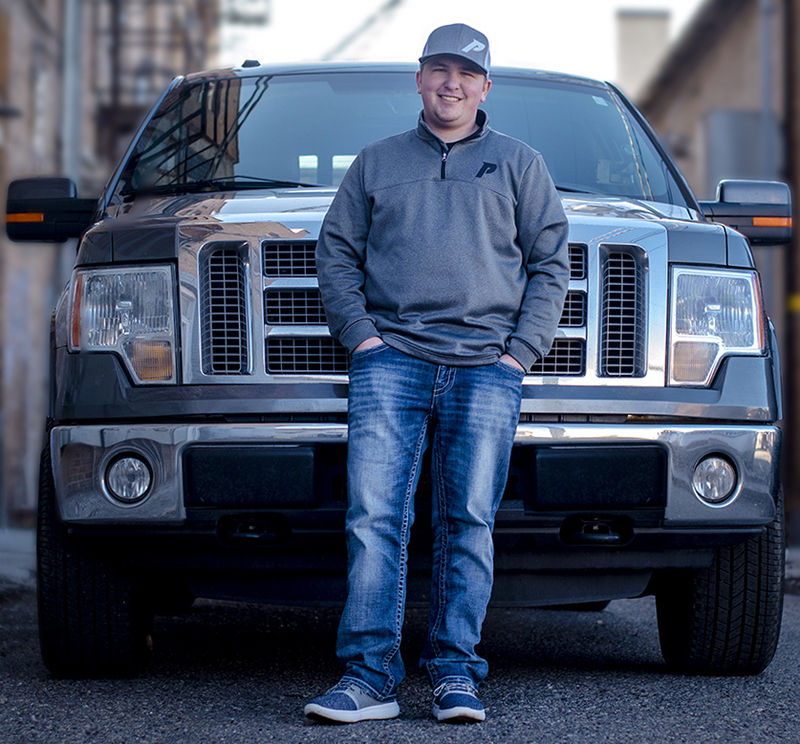 With expert knowledge and excellent service, Cody continues to help make Premier Performance the leader in truck performance. 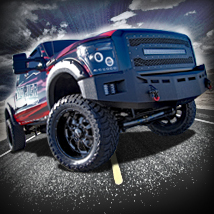 Stay tuned for more about Cody and the whole team at Premier Performance!